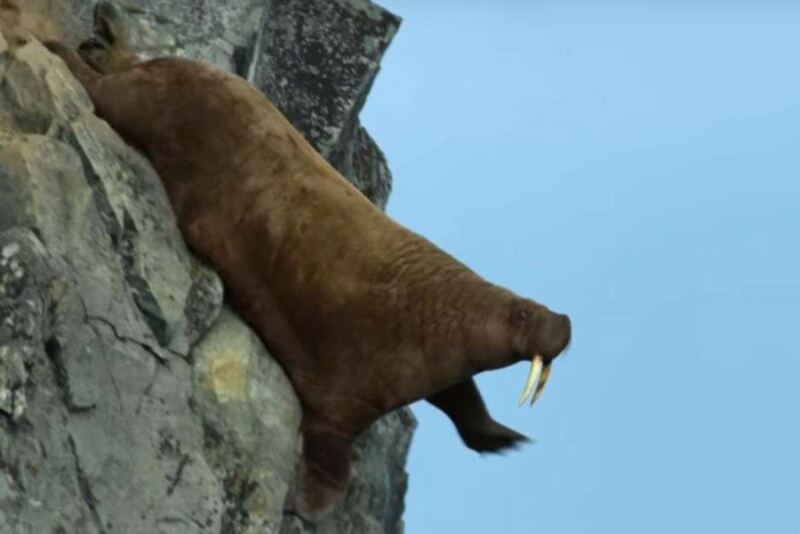 SNIP: Vision of walruses tumbling down steep cliffs in northern Russia has shocked viewers of David Attenborough’s latest documentary project, Our Planet. SNIP: Like an ice cube on a hot summer day, many of Earth’s glaciers are shrinking. 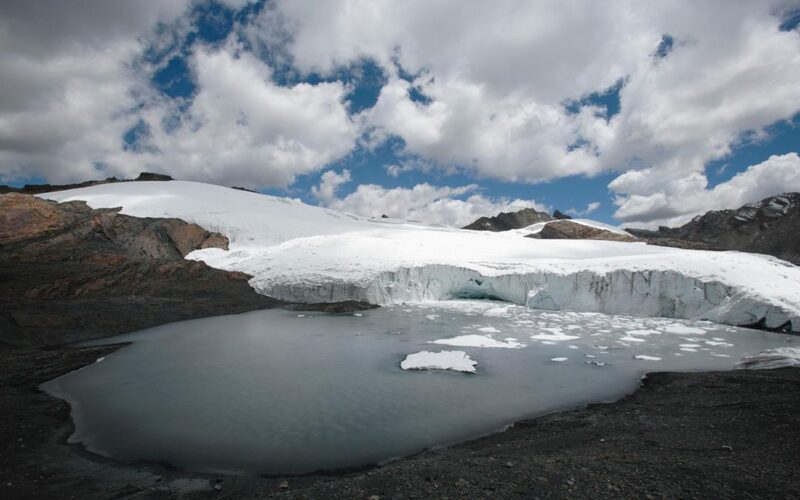 Last January, a study in Nature Climate Change showed the world’s glaciers are the smallest they’ve been in human history, revealing radiocarbon material that hasn’t been exposed for 40,000 years. Now, new research published in Nature quantifies how much the world’s lost glaciers have contributed to rising sea levels. The global mass loss of glacier ice has increased significantly in the last 30 years, and currently amounts to 335 billion tons of lost ice each year. This corresponds to an increase in sea levels of almost one millimeter per year. SNIP: Last year a terrible accident in India made headlines around the world. Late one February night, a speeding train struck a herd of elephants crossing the tracks, instantly killing two adults and two calves. A third adult died soon after. It wasn’t an isolated incident. Over the past 30 years train collisions have killed more than 220 elephants in India alone. Most of those incidents don’t generate international headlines; nor do the deaths of thousands of additional animals killed by trains worldwide each year. In fact most wildlife-train collisions go unnoticed, their fatalities left uncounted — which has made it difficult for experts to study the problem and mitigate its impacts. Like roads, railways fragment habitat and can affect all kinds of wildlife in varying ways. Collisions are the most common cause of mortality, but some animals die from electrocution or being stuck between the rails, leaving them susceptible to predation, starvation or dehydration. 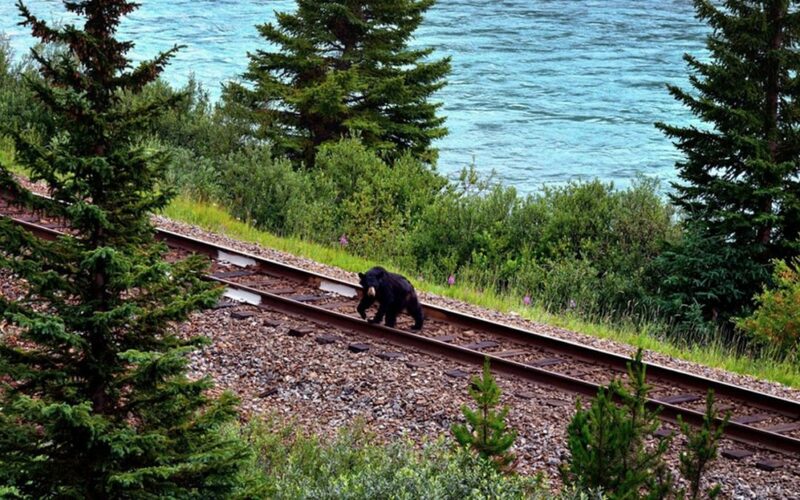 “The mammal species receiving the most attention are frequently the larger ones, such as moose, bears or elephants as they cause more damage to trains, disrupt the normal operation of the train network, or hold higher conservation and economic status,” according to the editors of the 2017 book Railway Ecology. Rail tracks can make for tough times if you’re a toad — even a big one. In Brazil a 2018 study found an estimated 10,000 Cururu toads (Rhinella marina) and related species, often called giant toads, were dying every year along a 500-mile stretch of railway. Researcher Rubem Dornas says they still don’t know exactly why so many toads die, but it appears the tracks formed a barrier the toads can’t cross while migrating. 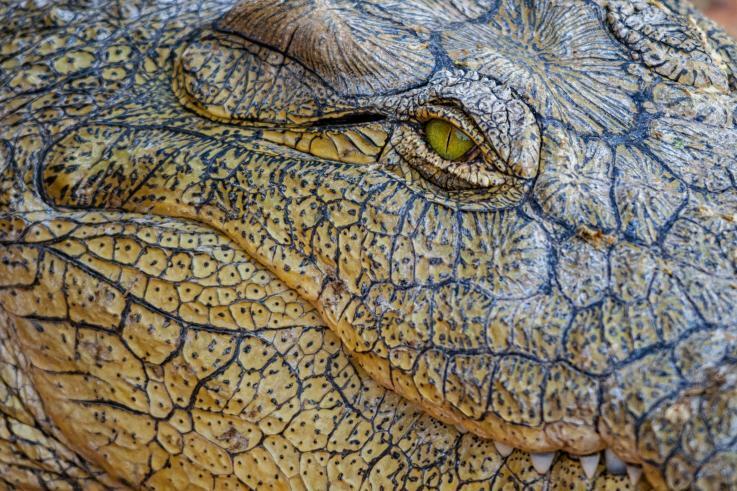 Despite the large size of the toads, which average about 4 to 6 inches in length, the researchers found they may not be able to jump or climb over rails more than 6 inches high. “We think the main problem is the barrier effect caused by the rails,” said Dornas. SNIP: Global warming is transforming the Arctic, and the changes have rippled so widely that the entire biophysical system is shifting toward an “unprecedented state,” an international team of researchers concludes in a new analysis of nearly 50 years of temperature readings and changes across the ecosystems. 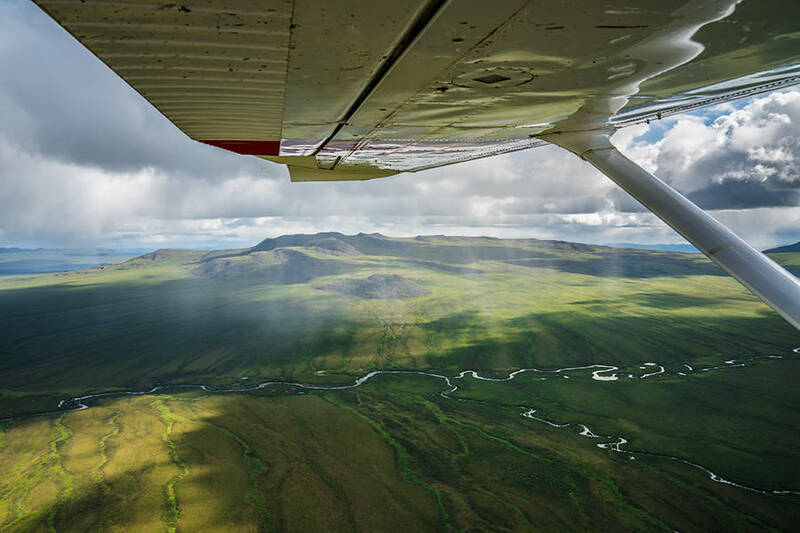 Arctic forests are turning into bogs as permafrost melts beneath their roots. The icy surface that reflects the sun’s radiation back into space is darkening and sea ice cover is declining. Warmth and moisture trapped by greenhouse gases are pumping up the water cycle, swelling rivers that carry more sediment and nutrients to the sea, which can change ocean chemistry and affect the coastal marine food chain. And those are just a few of the changes. Read the whole article for more on the myriad ways the Arctic is changing fast. 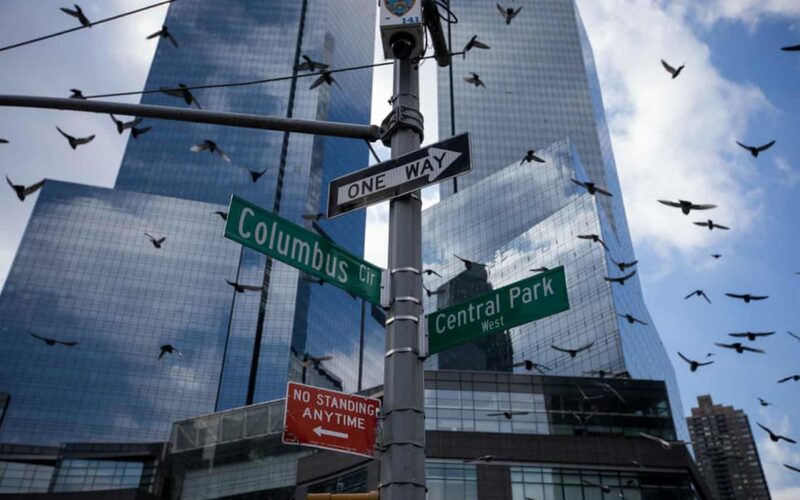 SNIP: Scientists estimate that at least 100 million and maybe as many as a billion birds die each year in the US when they collide with buildings, especially glass-covered or illuminated skyscrapers. And, in a new report, conservationists now have a better idea which American cities are the deadliest for those on the wing. SNIP: Dumps are often chock-full of plastic and, as a new survey from Alaska shows, polar bears are ingesting a lot of it. In an analysis of the stomach contents of 51 polar bears that had been killed by subsistence hunters in the southern Beaufort Sea between 1996 and 2018, researchers led by Raphaela Stimmelmayr, a wildlife veterinarian with Alaska’s North Slope Borough Department of Wildlife Management, found that 25 percent of the bears had plastic in their stomachs. 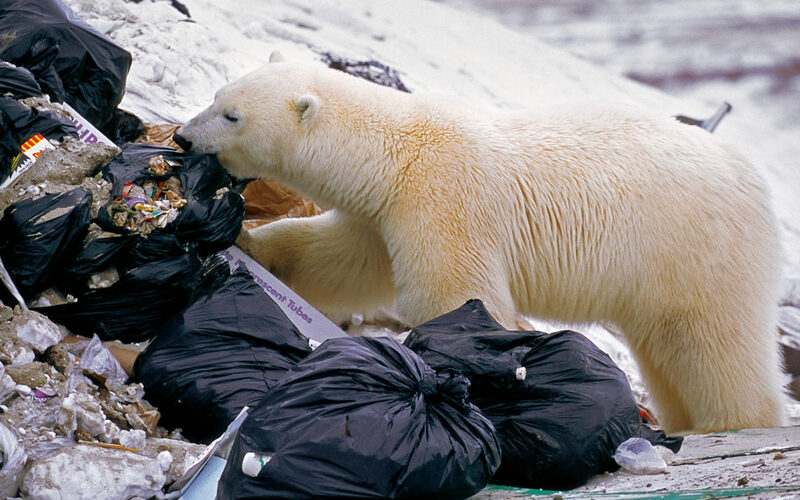 Ingesting plastic can cause serious problems for polar bears because of their physiology. Polar bears have a very narrow pyloric sphincter—the outlet from the stomach to the small intestine—so large items can cause painful blockages. Two of the bears whose stomachs were stuffed with more plastics than the other bears had behaved differently, too—they were more irritable and aggressive, and did not respond to deterrents meant to shoo them away. Scientists know that bears in poor body condition are likely to be more aggressive. In a 2017 study, Geoff York, senior conservation director with the nonprofit conservation group Polar Bears International, and his colleagues showed that nutritionally stressed male polar bears are more likely to attack people. “These bears are potentially not just hungry, but in pain,” York says. Stimmelmayr says most of the ingested plastics she found were clear plastic shopping bags and heavy-duty black garbage bags. She doesn’t think polar bears are deliberately eating plastic bags, as is the problem with leatherback turtles, which confuse the bags with jellyfish. Instead, she thinks that when people toss away bagged scraps, the cold Arctic conditions cause the plastic to freeze to the food, making it impossible for the bears to eat one but not the other. Preventing polar bears from eating plastics isn’t easy. Unlike in the south, where garbage can be managed through landfills, that’s often not an option in the Far North, where bedrock might be too close to the surface to dig deep, or the ground is permafrost. 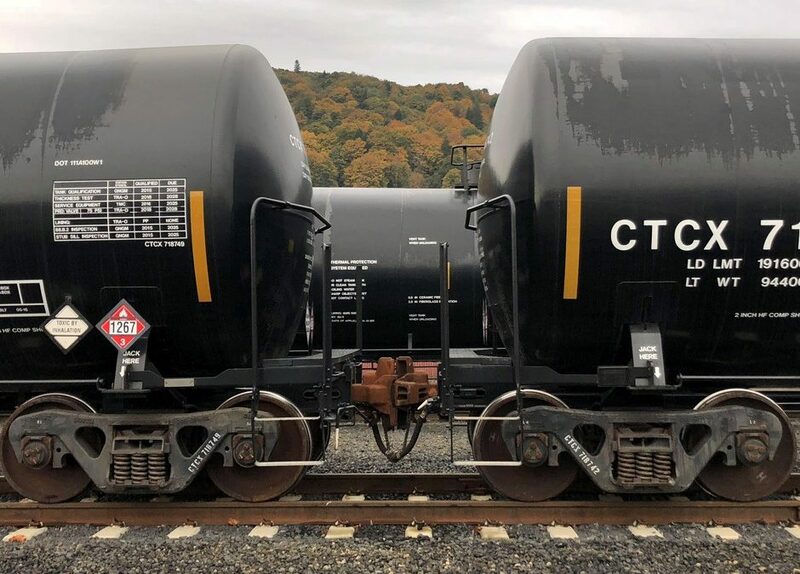 SNIP: If oil is moving through Oregon, it’s Michael Zollitsch’s job to know about it. He oversees the state’s emergency responses to oil spills and other environmental disasters. Already this session, lawmakers have introduced two bills that would match the stronger requirements in Washington — and let them die without so much as a public hearing. 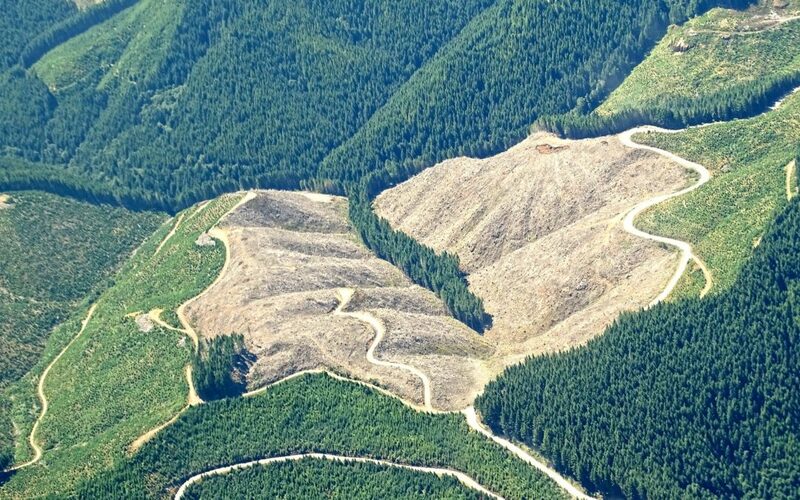 SNIP: Protecting forest ecosystems is critical in the fight to limit global warming — when forests are disturbed they release carbon, but when left to grow they actively pull carbon out of the air and store it. When left standing, forests also provide optimal natural protection against extreme weather events, like flooding and droughts. 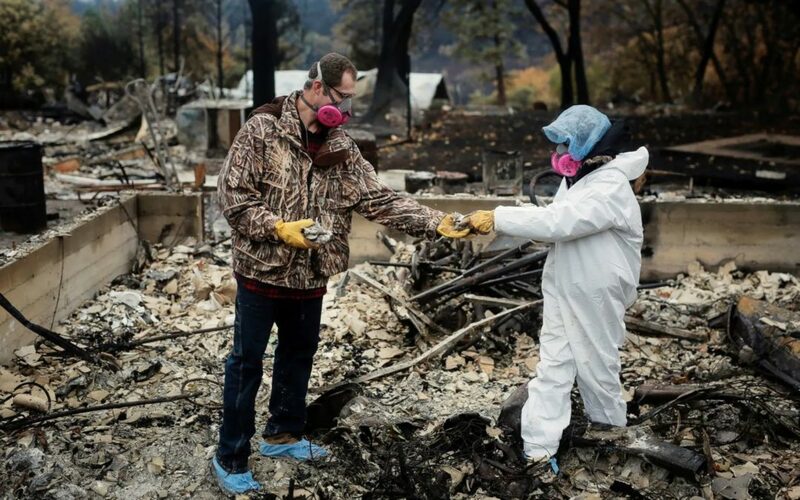 The Trump Administration and industry have been aggressively promoting misinformation about forests and wildland fires, while advocating for large increases in logging under the guises of “forest health,” “fuel reduction,” “renewable energy,” and reducing carbon emissions.